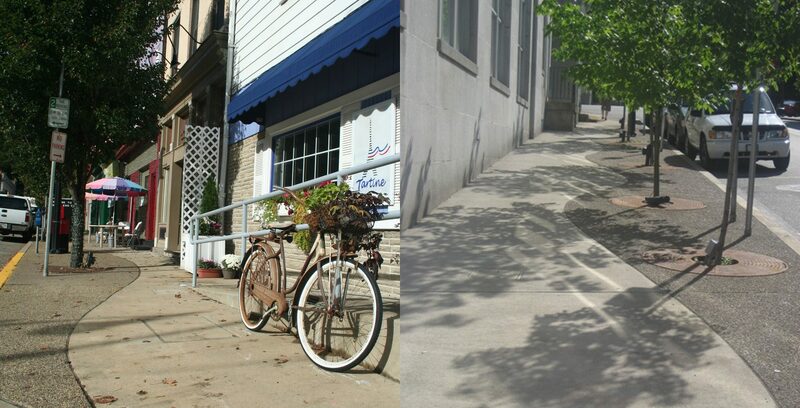 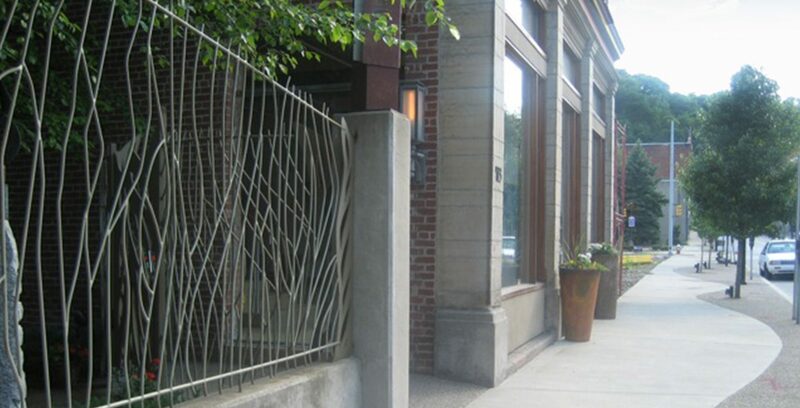 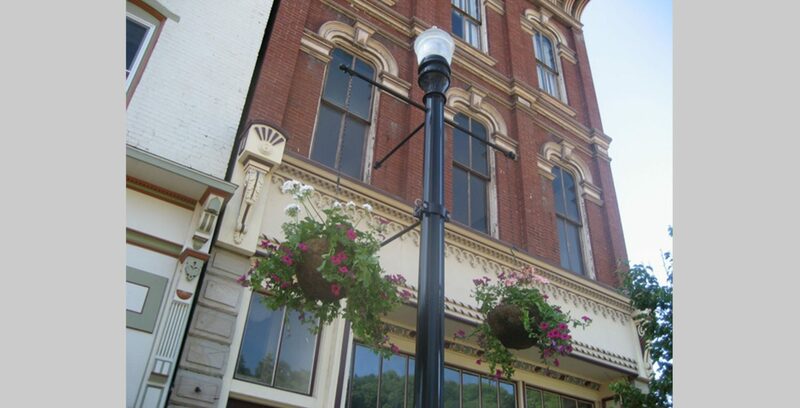 Pashek + MTR designed streetscape improvements for the South Main Street Business District in the West End Neighborhood of Pittsburgh, historically known as Temperanceville. 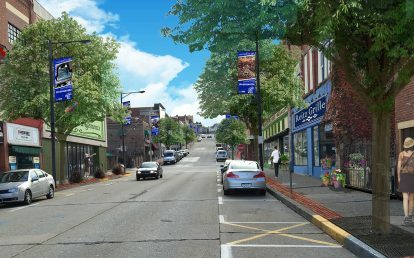 Collaboration with members of the West Pittsburgh Partnership, PennDOT, various City authorities, and utility providers enabled an orchestrated effort that created an interesting and unique identity for South Main Street. 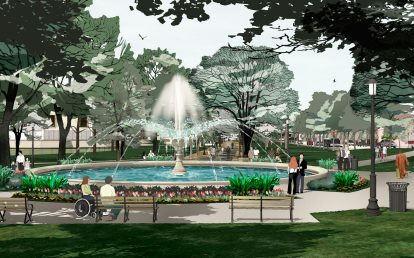 Pashek+MTR resolved issues such as the abundance of overhead utilities, the number of existing open spaces, accessibility, parking, and traffic routes. 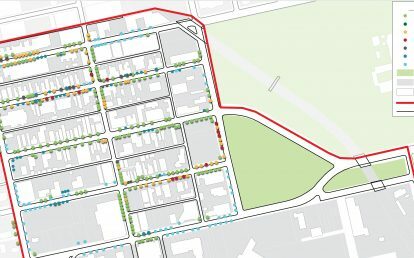 Recommendations included the relocation of overhead utilities, defined parallel parking along the street, and expansion of the streetscape treatment at open areas. 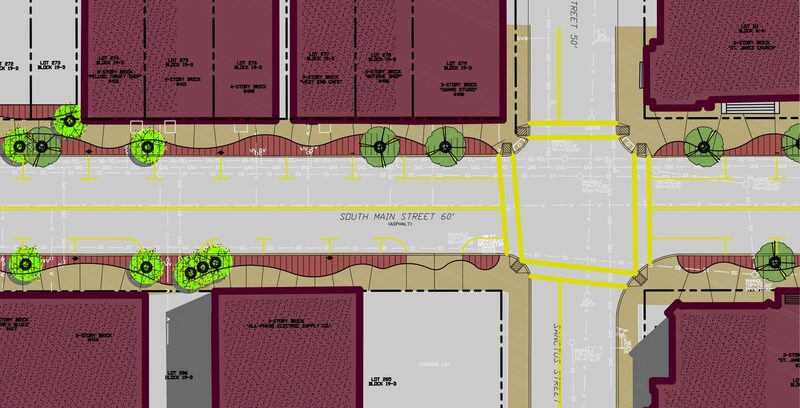 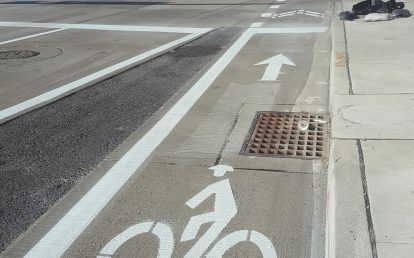 Additional streetscape recommendations provided sweeping curves of decorative paving, decorative street lighting, tree grates, furniture, and plantings.